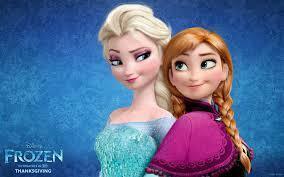 No doubt your child, like mine, has been obsessed with Disney's latest film, Frozen! You can celebrate the music and story of this Academy Award-nominated film with Disney Publishing Worldwide’s award-winning Frozen Storybook Deluxe app, best-selling books, as well as Musical Magic Elsa and Anna dolls! Frozen: Storybook Deluxe:Now available in Apple’s App Store, this digital storybook introduces early readers to Disney’s Frozen through all-new interactive features. 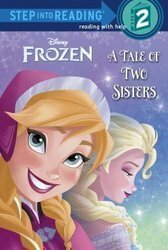 Children and families can relive the epic adventure by flipping the device upside-down to hear the story from sisters Anna and Elsa's points of view, using "ice craft" tools that let kids create and build their own frozen scenes and crystal palaces, and watching video clips from the film itself. 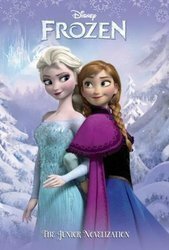 Frozen: A Sister More Like Me: Explore a wintery world of magic in Walt Disney Animation Studio's latest film, Frozen. 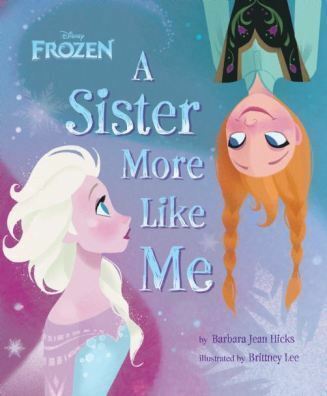 This jacketed picture book features an original story about Anna and Elsa, the film's two sisters, as well as illustrations by one of the artists who worked on the film. 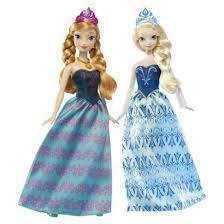 You can also celebrate the storytelling of Frozen and Anna and Elsa’s special bond with the Musical Magic Elsa and Anna dolls from Mattel (SRP: $29.99 each). When you hold the dolls hands (or when they hold each other’s hands) the dolls will magically light up and play enchanting music inspired by the film. My Experience: Along with most of the world, my family absolutely loves Frozen. My teenage girls, my son and I adored it! Sometimes I feel sad that my little girls have grown up because I am missing buying them Disney Princess dolls, toys and costumes. I know they would have been crazy about the Frozen merchandise. Thankfully, my son, Braxton (who is seven years old) LOVES Frozen, too! I know he loves Elsa and Anna because he has said he wants to marry them. He is also a huge fan of Olaf the snowman. Braxton received the Frozen books listed above to review. Braxton proudly brought the A Sister More Like Me book to school for his teacher to read to the class. It was a huge hit for the boys and the girls. 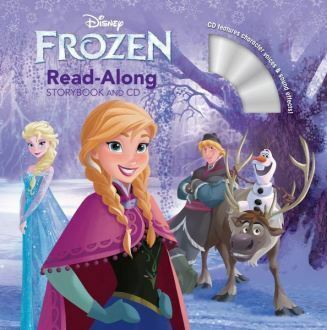 The Read Along Storybook and CD is perfect for car trips, it certainly keeps my boy entertained. The novels are perfect for Braxton too because he is a great reader. In fact, he is reading at a third grade level! Thankfully these books keep his attention, because although he is a great reader, that does not always mean he enjoys reading. The Frozen novels are interesting and intriguing for him, thankfully so he is happily reading them. Great post, https://getmobdro.com/ awesome one. https://aptoideguide.com/ wow. https://getitube.com is a good app indeed. very interesting and i am very impressing while reading this article..
that was awesome information dear.